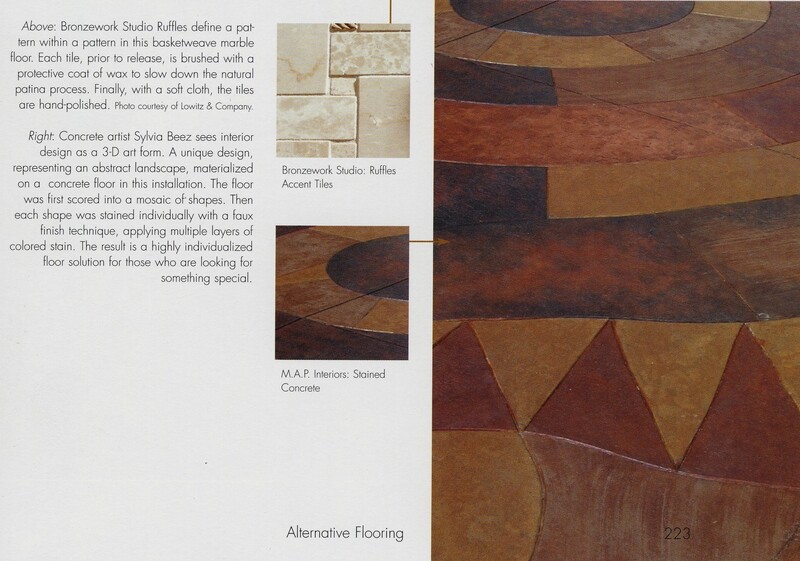 Sylvia's artistic concrete floor design was featured in the book: "Dream Floors - Hundreds of Design Ideas for Every Kind of Floor, by Kathleen Stoehr, Randall International. 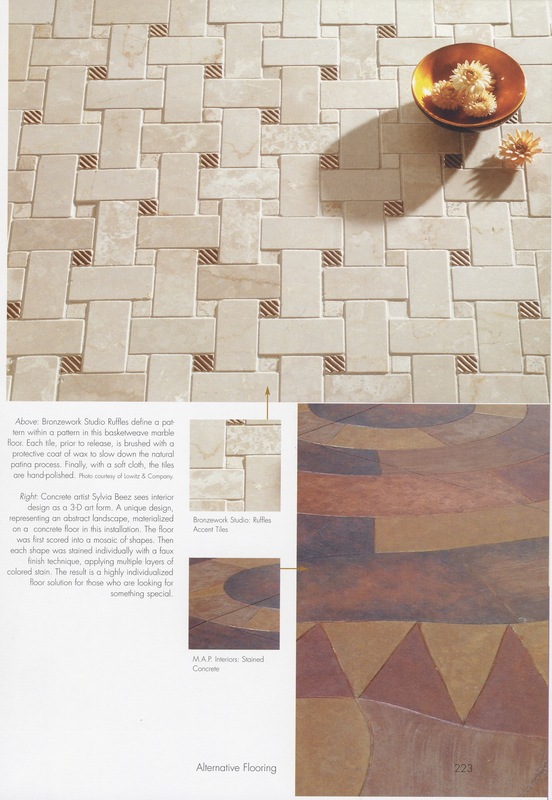 This publication introduces a unique design representing an abstract landscape, materialized on a concrete floor. m.a.p. 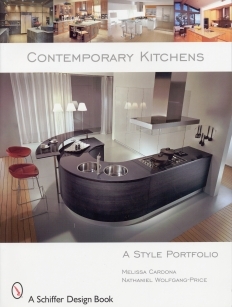 interiors has been published in the book "Contemporary Kitchens - A Style Portfolio", by Melissa Cardona and Nathaniel Wolfgang-Price, Schiffer Publishing Ltd. 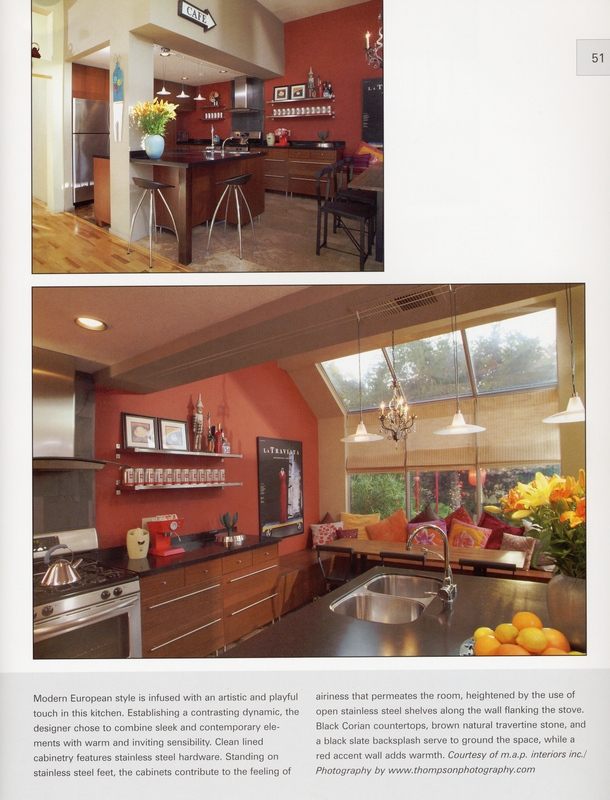 Featured is a modern European style kitchen designed by m.a.p. interiors. It has been infused with an artistic and playful touch. Sleek and contemporary elements have been combined with warm and inviting sensibility, establishing a contrasting dynamic. m.a.p. 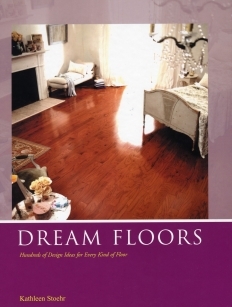 interiors was a contributor to the book "301 Simple Things You Can Do To Sell Your Home NOW and For More Money Than You Thought", by Teri B. Clark, Atlantic Publishing Company. We at m.a.p. interiors believe that a home for sale should always be presented in its best light and immaculate condition. This juxtaposes the reality of everyday life. The trick is to underline and enhance the positives and to take the attention away from the negatives. The goal is to provoke an emotional connection with the property: a warm feeling, positive memories, some excitement, and, ultimately, the desire to own it.